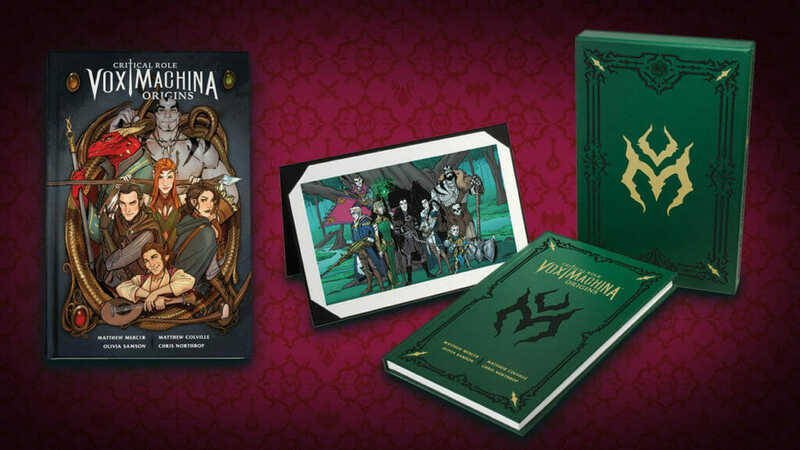 SDCC News: Vox Machina: Origins Returns in 2019! Big news from our San Diego Comic-Con panel today! 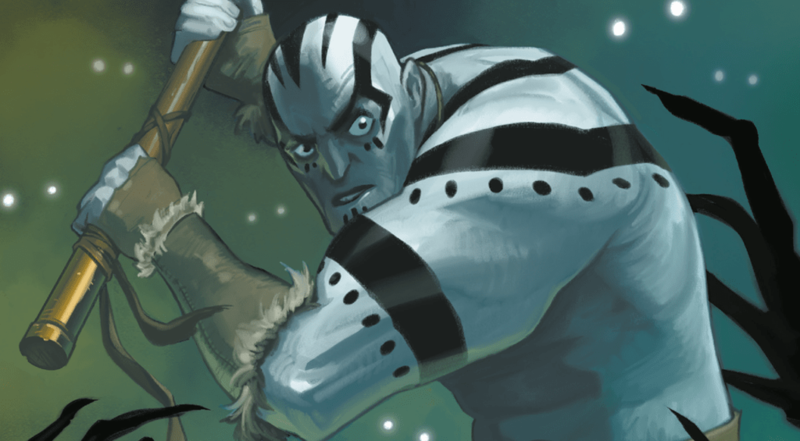 The continuation of Vox Machina: Origins, our comic book series made with our dear friends at Dark Horse Comics is making its triumphant return in 2019! We’ll share more news as soon as we can, but rest assured, the team is hard at work on the second volume right now. 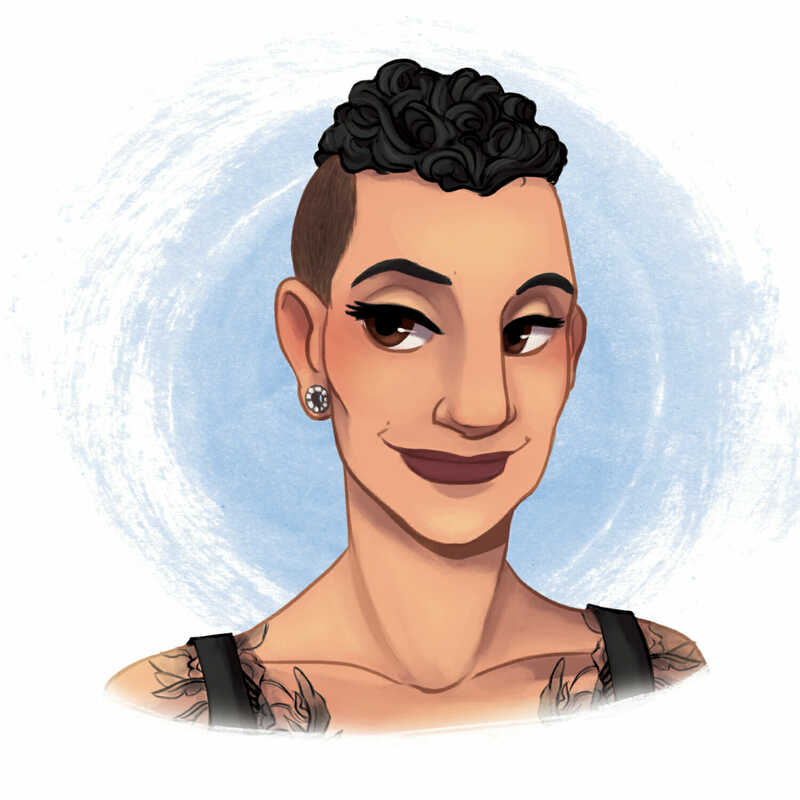 Amongst other adventures and encounters with baddies, in the next set of comics, we’ll meet our beloved cleric, Pike, and our badass gunslinger, Percy. If you haven’t had a chance to read the first six issues, you can do so at Dark Horse Comics Digital and comiXology. Check out the two teaser Pike and Percy panels revealed today in San Diego below. We’re so excited to have the incredible opportunity to continue to share the origins of Vox Machina with you all! Memorial Day Fundraiser with Stack-Up!